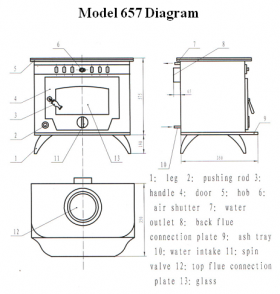 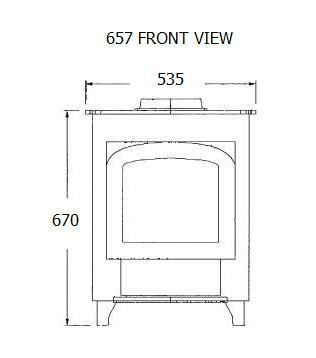 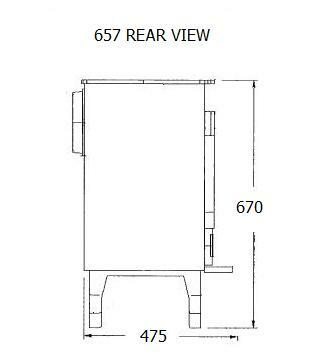 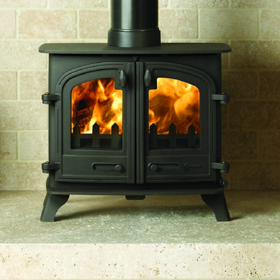 With it's attractive traditional design this stove can fit beautifully within a variety of differently styled homes. 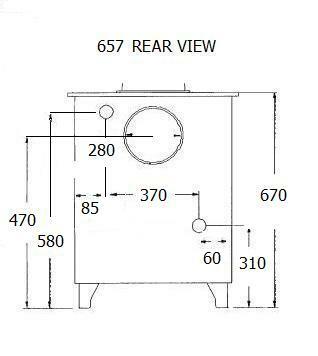 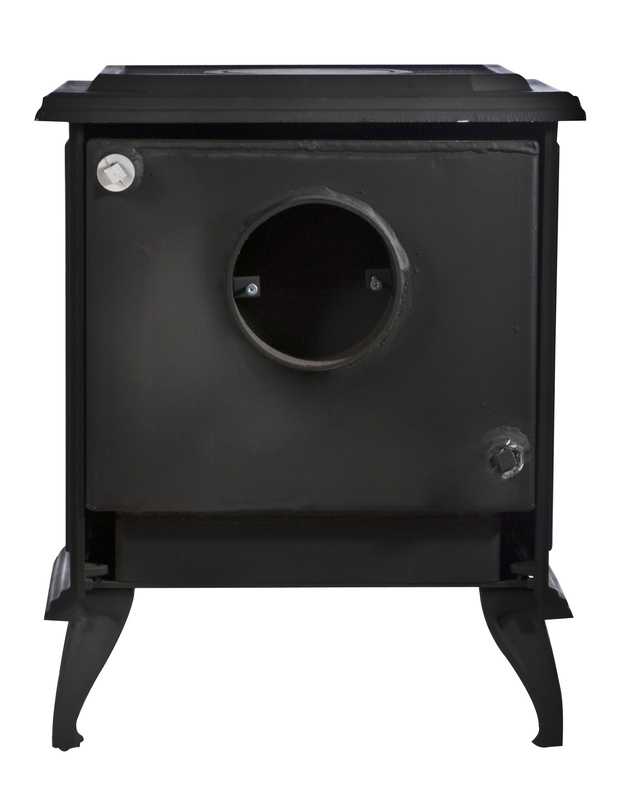 The backboiler is hidden from view and gives you the choice to run up to 6 radiators, or less radiators and incorporate your hot water. 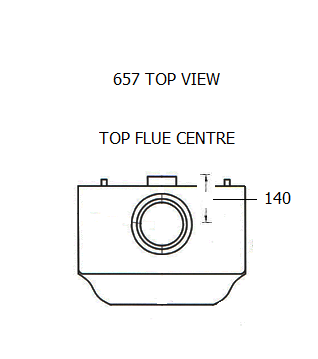 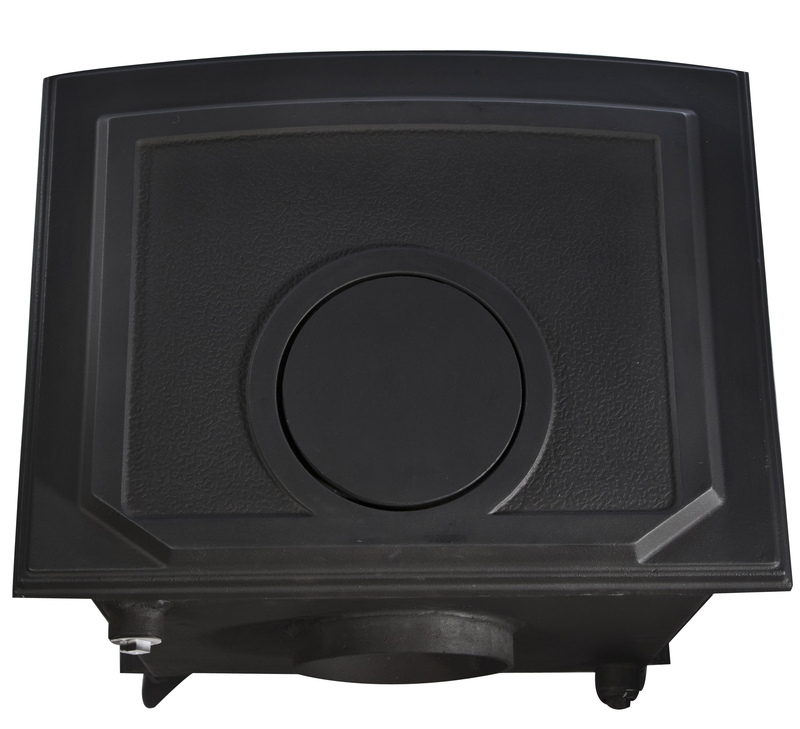 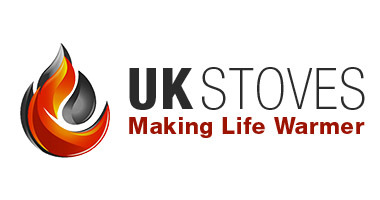 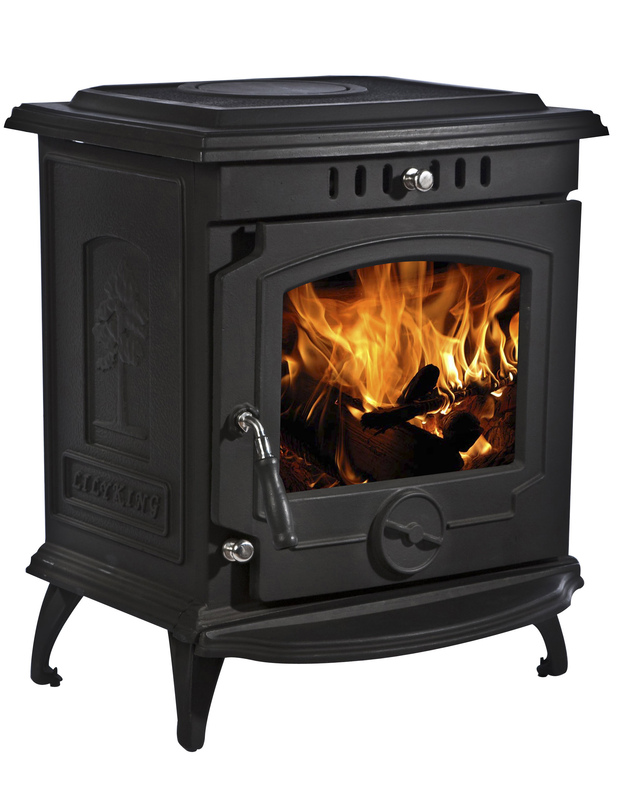 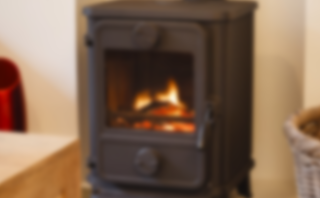 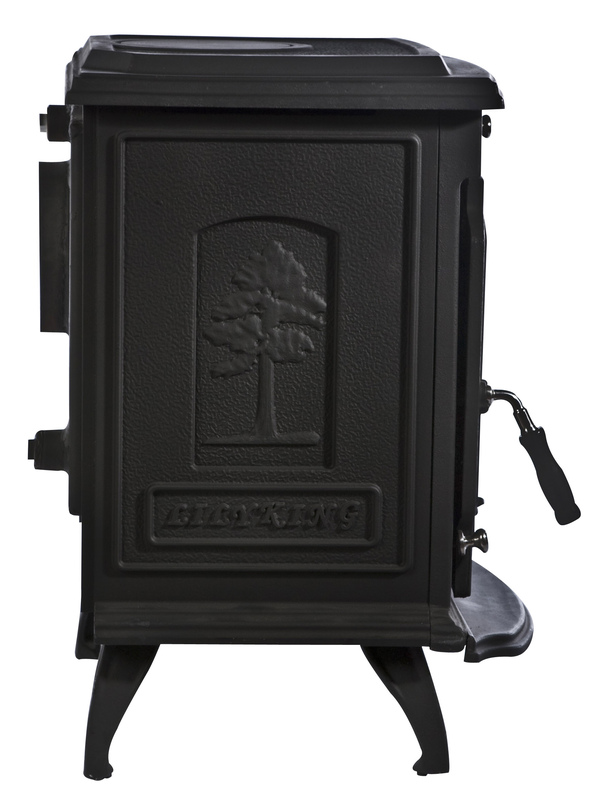 Built to a high specification with cast iron quality this reliable, efficient stove is sure to last for many years.